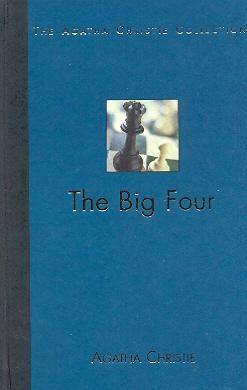 Agatha Christie’s 1927 book The Big Four included ‘A Chess Problem’, which mentioned Lasker, Capablanca and Rubinstein. 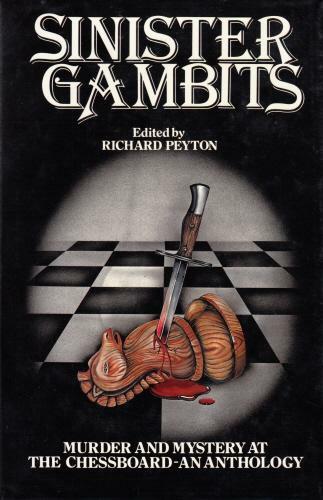 A murder mystery solved by Hercule Poirot, it has often been anthologized as a short story, two instances in the chess world being pages 184-195 of Chess in Literature by Marcello Trutti (New York, 1974) and pages 222-233 of Sinister Gambits by Richard Peyton (London, 1991). 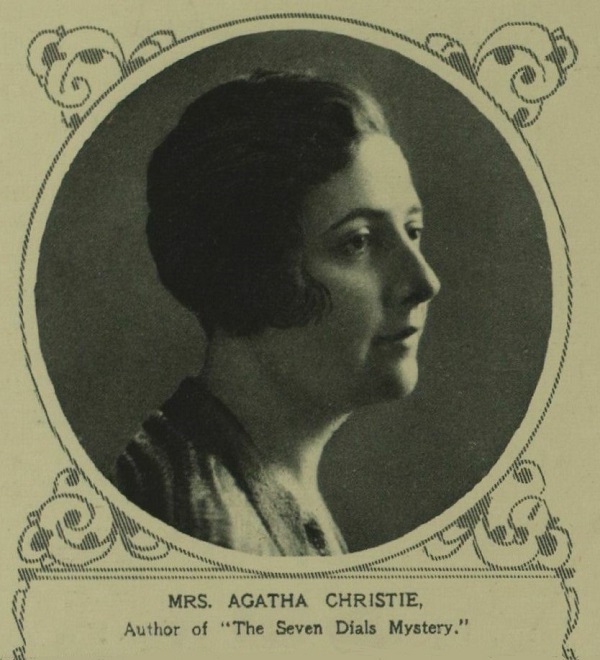 Did Agatha Christie refer to chess anywhere else in her writings? 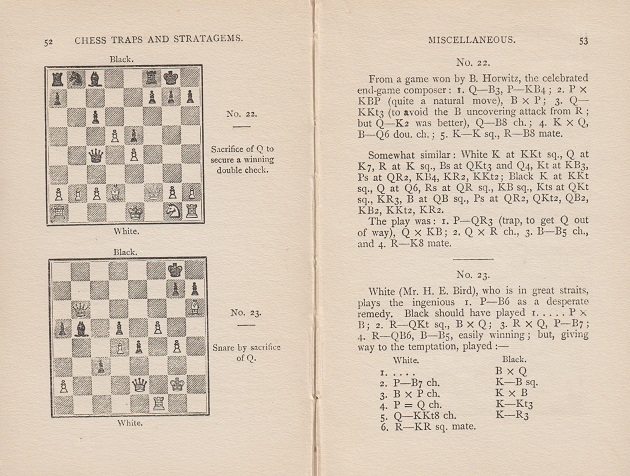 Peyton specified no source for this information. 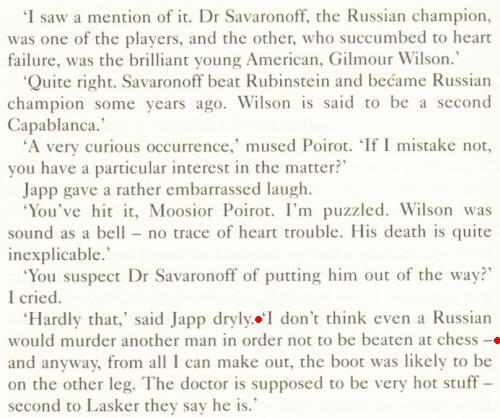 Books by which chess author appear in both Endeavour (Shaun Evans) and Poirot (David Suchet)? The answer is E.E. 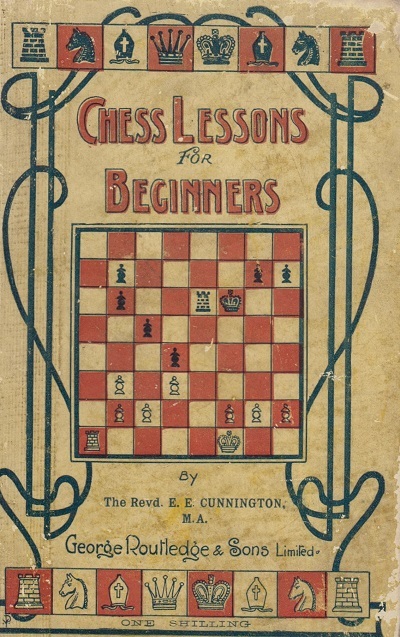 Cunnington (1852-1942). 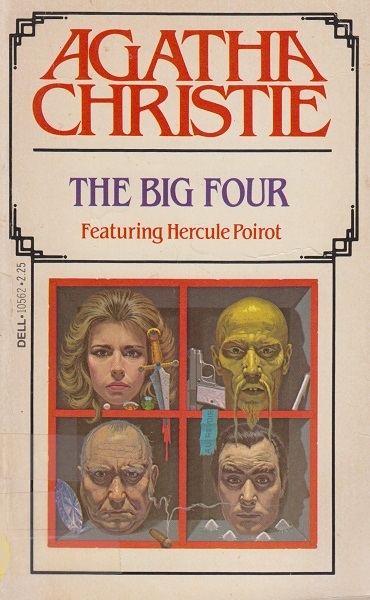 ‘The Big Four’ has a short scene, also early on, in which Hercule Poirot was researching the Ruy López in a large-format book with a fictitious cover and title (The 50 Greatest Chess Problems – author’s name indistinct). 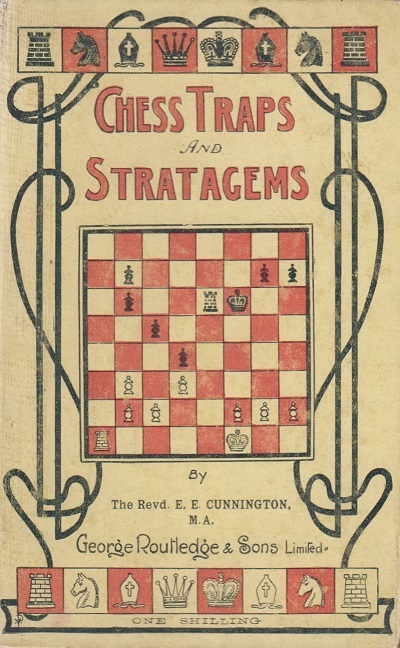 The content fleetingly shown is identifiable as being from Cunnington’s Chess Traps and Stratagems. 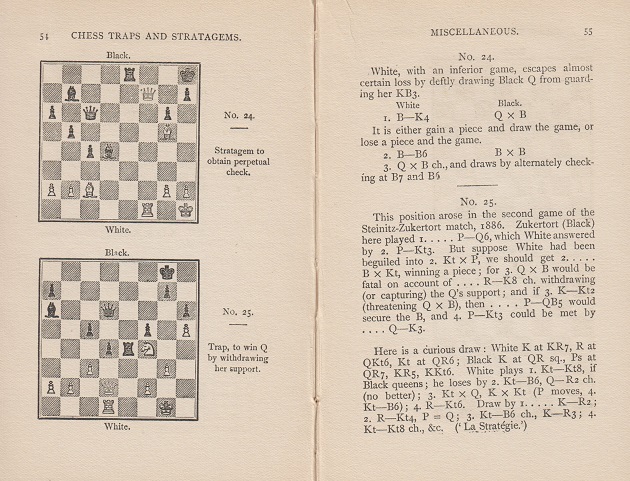 Latest update: 18 October 2018.